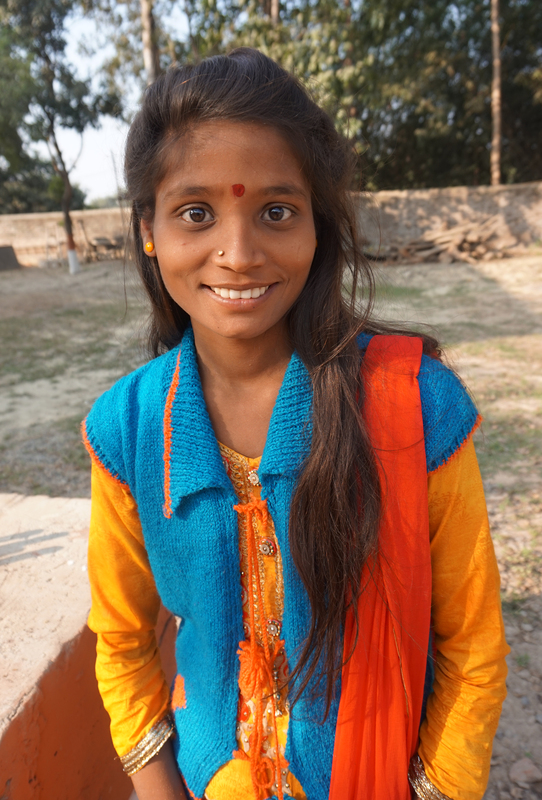 In India, women and girls are learning about their sexual and reproductive health rights. On Friday, March 8, communities around the world will observe International Women’s Day to celebrate the achievements of women in their struggle for equality, peace and development. The International Women’s Day 2019 theme of #BalanceforBetter is a call-to-action for driving gender balance across the world. Balance builds a better world. Providing women with equal access to education, health care, vocational training and economic opportunities benefits societies and the world at large. PWS&D is striving for gender balance in Afghanistan, Malawi, Haiti, Guatemala, India and Ghana, removing barriers that prevent vulnerable women and girls from achieving their goals and making life better for themselves, their families and communities. Read about how we're helping women create positive change! Canadian aid to developing countries contributes to changed lives and a better world—part of this means addressing gender inequality and creating opportunities for women and girls to flourish. Canadian aid is making a difference, but we can do more. This International Women’s Day, sign an “I Care” postcard addressed to the prime minister, letting him know that you support and care about Canadian aid, making the world a better place for everyone. Help us work towards gender balance for a better world by supporting PWS&D projects that empower women to improve their lives and lift up those around them. Banner photo: A women’s savings group displays the household items they sell to make a profit in Kaluhoro, Malawi. With support from the Building Sustainable Livelihoods project of the Ekwendeni Hospital AIDS Program, participants are working together to earn and save money, raise more nutritious food, and receive vocational training.